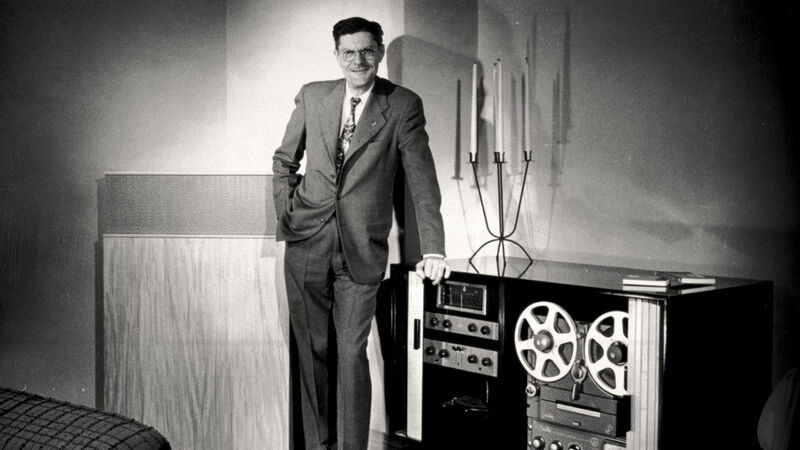 Our founder, Paul W. Klipsch, was an engineer, inventor, madman and certified genius. He spent his life trying to bring the world better sound. You're not buying a speaker - you're buying a piece of American audio history - built on more than 70 years of badass acoustic technology. 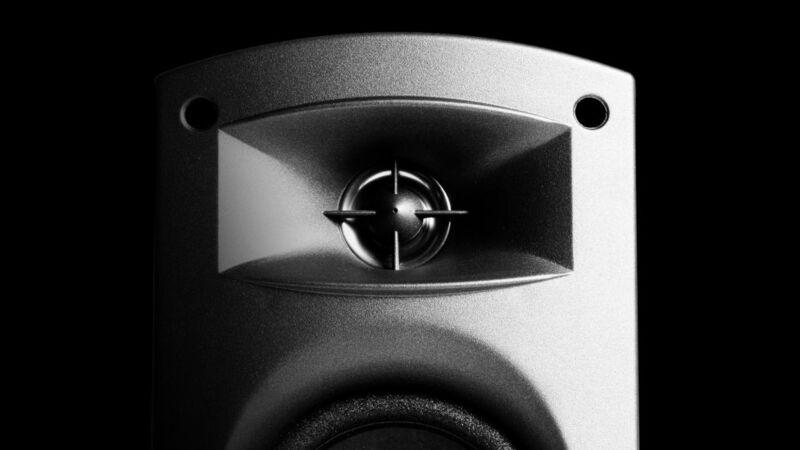 All ProMedia 2.1 computer speakers include a micro Tractrix horn coupled with a Poly compression tweeters, 3" long-throw fiber composite cone woofers, strong removable grilles and a smooth black finish. Your friends will be jealous. "You can't get a better sounding system for the money. I've been been through 3 systems now and this one is the best." 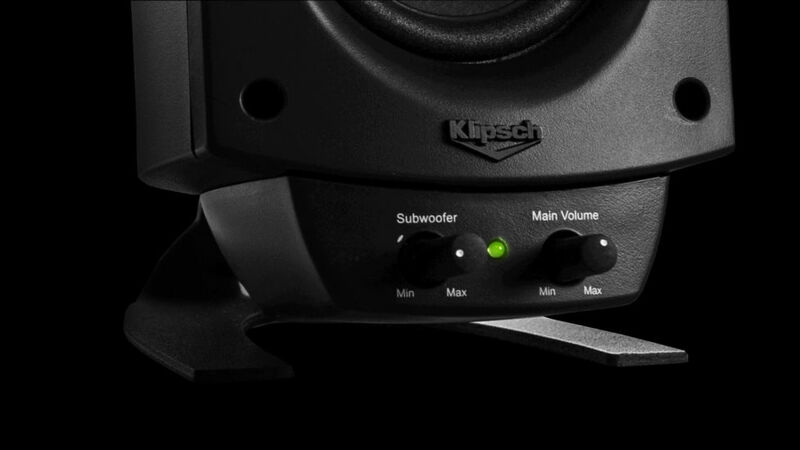 "These speakers have surpassed my expectation by far. 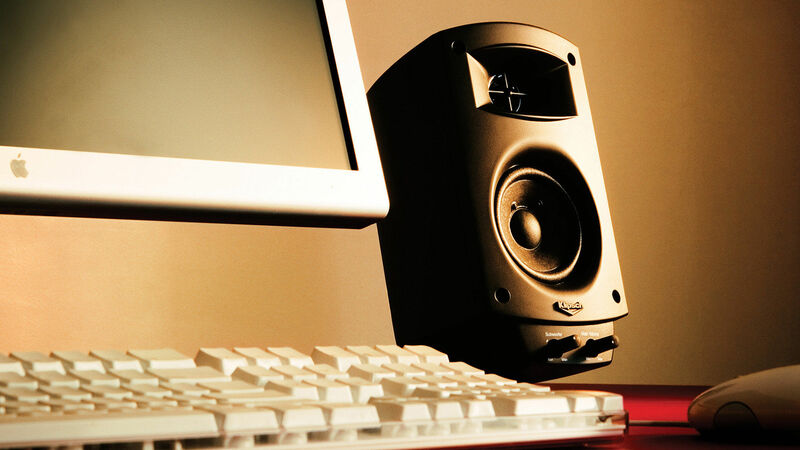 I bought them to use at my desk with my laptop and they work perfectly for that, but they also fill the whole room with great high quality sound."